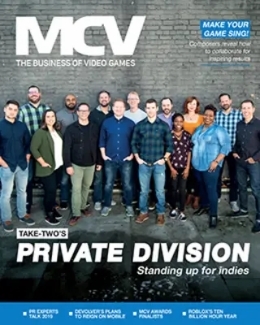 GAME’s initiative to install gaming arenas in some of its stores looks to be going well based on recent figures. GAME just announced that the arenas clocked up 155,000 hours of play in the 23 weeks leading up to the 6th of January. That’s a utilisation level of 28.2 per cent, up from 21.3 per cent in Q4 last year. 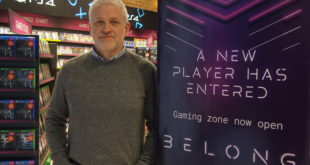 "BELONG continues to make pleasing progress, with plans to invest in the roll out of further arenas in the UK from February onwards, and we have exciting plans to open our first two arenas in Spain later this year," commented Martyn Gibbs, GAME Digital Chief Executive Officer. Adding that new arena openings are planned from February of this year onwards. 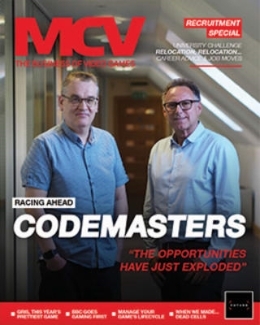 It remains to be seen, though, how the company’s event will run without the recently departed Craig Fletcher, who ran Multiplay since 1997 and continued to head up esports and events for GAME until his departure at the end of last year. 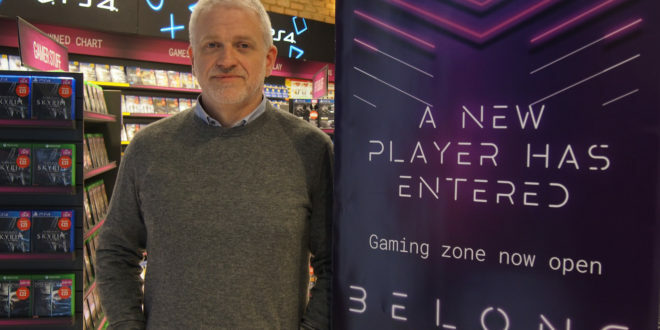 Andy Dopson, previously the company’s head of BELONG, will be overseeing all of the company’s esports activities in the future. 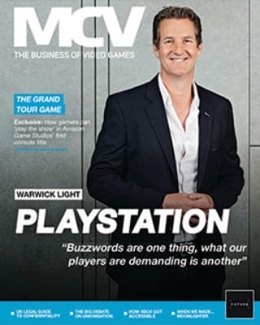 For more on GAME’s strategy for 2018 read our recent interview with Gibbs.